The tour has been designed for guests who have already seen the beauties of Rome and are looking for a wonderful excursion in the Countryside. 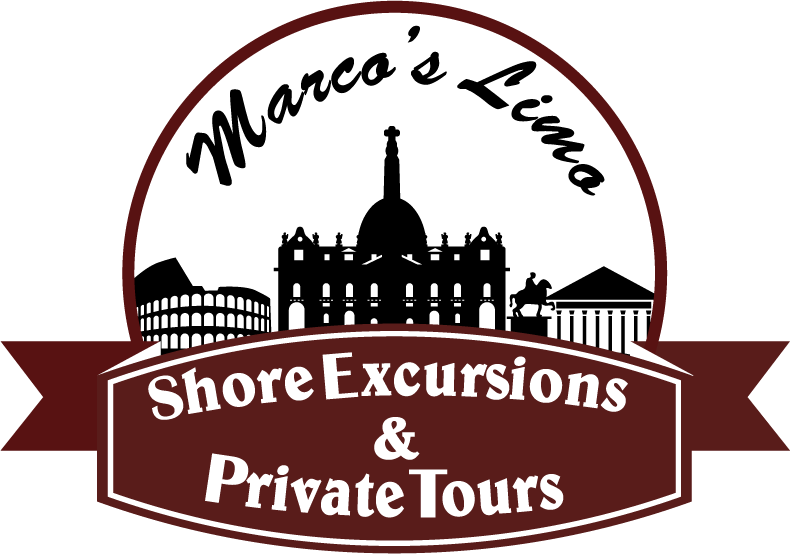 All rates are quoted in Euro funds.. Rate includes English speaking driver and tour guide for the whole tour. Price do not includes neither meals or entrance fees.